Ever since I saw him playing on Later with Jools Holland blues guitarist, Omara ‘Bombino’ Moctar, has become one of my favourite artists with albums such as 2011’s Agadez and Nomad from 2013, being exceptional examples of North African rhythms and Blues guitar dealing with the geo-political issues ‘Bombino’ has seen and been affected by in his homer country of Niger. So it is with great excitement that I see the announcement that a new album, called Deran, will be released on May 18th. 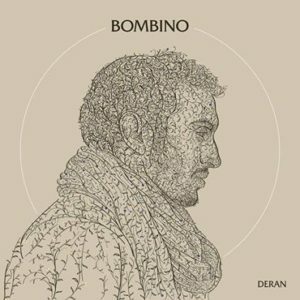 And if the album is anything like the taster track released, which you can hear on the link below, then the album will be up to Bombino’s normal high standards.